Welcome to the Home Page of the Day Light Section! The Day Light Section of the HGMS consists of members who find it difficult to attend the evening meetings of the Society. Our daytime meetings are usually hands-on with the members working on projects in paleontology, lapidary, jewelry making, silversmithing, and faceting. Occasionally our meetings are travelogues when a member has an interesting trip to relate to the group. We are a social group and always welcome visitors and new members. The Day Light Section is the only HMGS Section that considers all HGMS-related areas to be eligible for consideration for programs, for projects, for field trips, for new learning experiences, etc., and the only Section that meets during daylight hours of the normal Monday through Friday workweek. The Day Light Section meets the first Wednesday of every month from 1:00 to 3:00 p.m. at the HGMS clubhouse. In December, the Section hosts a holiday party. Members can share their skills and gain insight into all areas of lapidary and silversmithing. They can discuss any topic related to the HGMS, suggest desired projects, skills wanted, tool use demonstrations, etc. Members learn by doing in well-equipped classrooms. All the resources of the clubhouse are at the command of the Section for two or more hours every month. Visitors are welcome to observe. 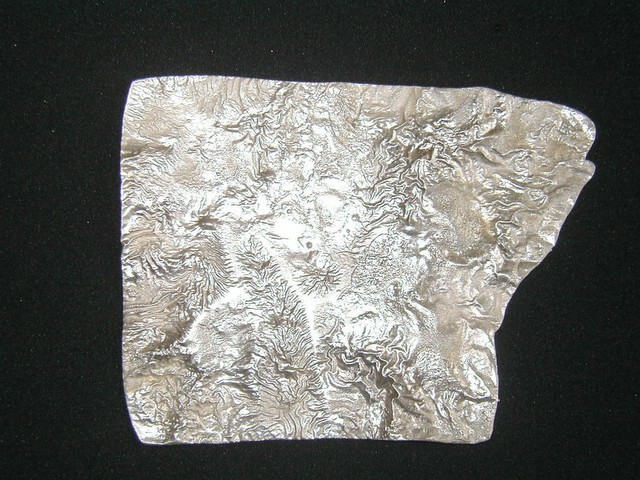 Some past projects or activities include the following: metal work such as fabrication with silver or copper, stone setting, tool making, enameling, jump-ring jewelry creations with rings made with the Section’s machine, creating patinas, bead-making, riveting, chasing and repoussé, broom casting with silver. Future programs are posted as they become known. The Section was founded by Dr. Frances Arrighi decades ago for members who, for whatever reason, could not come to the clubhouse for meetings at night. She served as its leader during that time and developed programs as members expressed their interest in a wide variety of lapidary and silversmithing areas. The Section is the only HGMS Section that meets formally in daylight hours during the normal work week.